Spring has sprung and at Goody’s we couldn’t be happier to roll out our fresh new tastes and fun Easter inspired traditions! 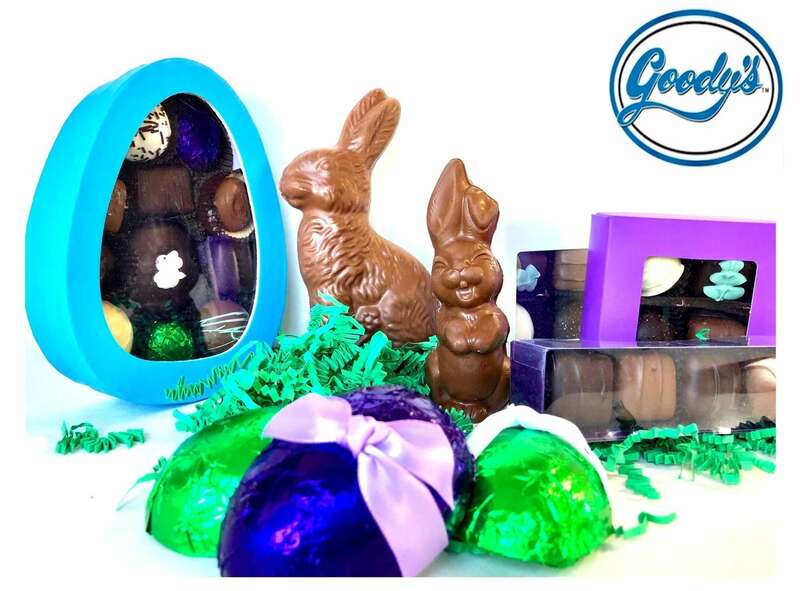 We’ve got chocolate bunnies in two sizes with adorable faces, as well as chocolate covered peanut butter Easter eggs, spring and Easter pre-made boxes of chocolates and loads of spring stuffed animals to round out your Easter baskets for your special someones! 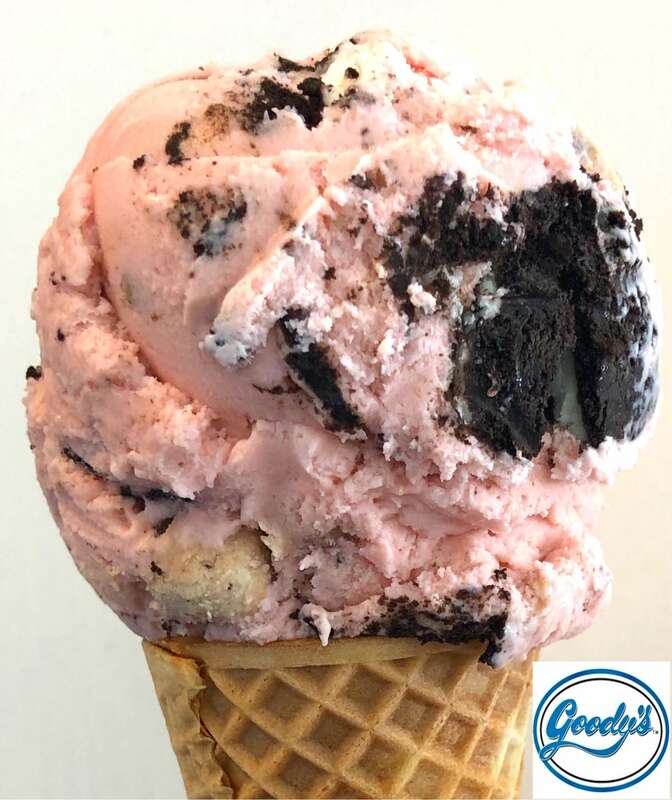 New ice cream flavors include Pink Cookie Monster, a scoop that’ll make you feel like a kid again, and fresh berry tastes to remind you it’s Spring! Come enjoy a cone with us or stop by to put together a Spring basket of goodies! We’ve got your Spring goodies covered at Goody’s! 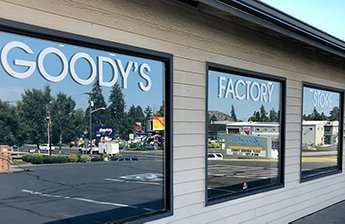 At Goody’s we are proud to craft handmade chocolates and ice cream in Central Oregon using fresh local ingredients, from our family to yours. 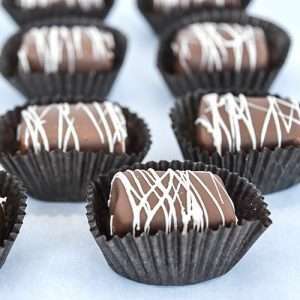 We do not add any preservatives or waxes to our chocolates and ice cream, so all that deliciousness can shine through. 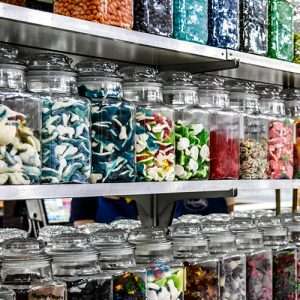 The Goody's family has been serving up sweet treats since 1984, and has been family-owned ever since. We use old-fashioned flavors and recipes handed down from when Goody's first opened its doors. We make it with a personal touch. 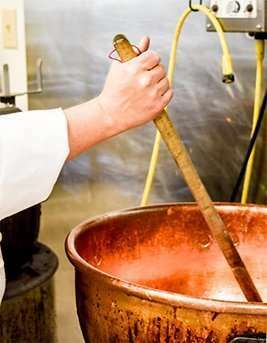 All of our chocolates and ice cream are made by hand by people right in our own factory kitchen. We like to keep it local and fresh. All of the dairy in our goodies come straight from Oregon-based Eberhard's Dairy and you'll taste a host of area berries and other ingredients. 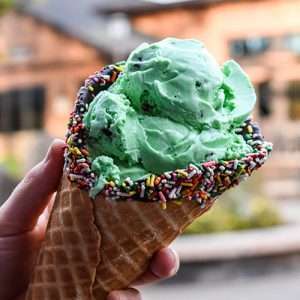 We are based in Central Oregon, our employees and stores are in Central Oregon, and we serve goodies to people right here in Bend and Sunriver, Oregon. 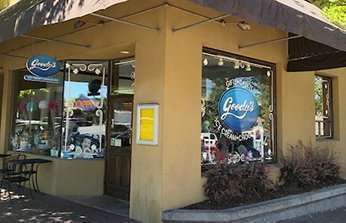 Goody’s is a family run tradition of handmade chocolates, candies and ice cream. 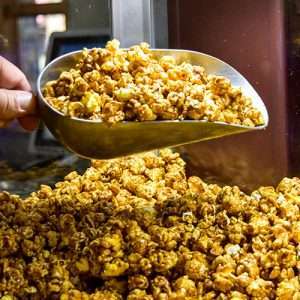 We make and serve up our goodies locally in Central Oregon. 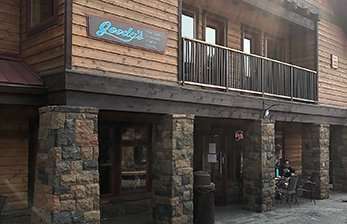 First created in Sunriver, Oregon in 1984, the Goody’s recipes have been passed down from the founding family to ours, and now to yours. 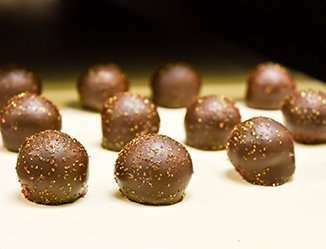 Our reverence for tradition, sense of community, and oh-so-good chocolate has made Goody’s a Central Oregon staple. Ages young and old enjoy our delectables in Bend & Sunriver, Oregon.